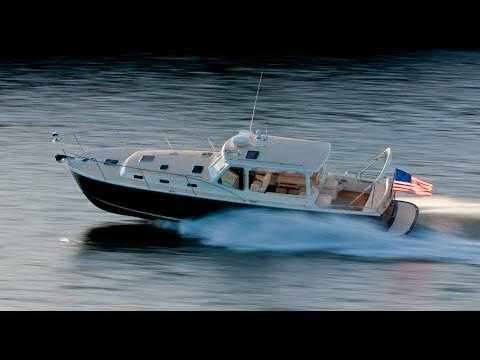 In this video, founder and CEO Bob Johnstone shows the maneuverability of the MJM Yachts 40z and several key design features that distinguish her as being safer and easier to dock solo. 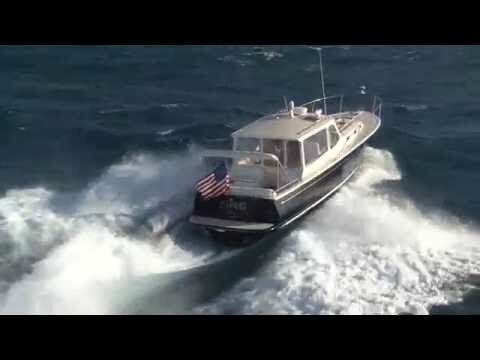 MJM Yachts Founder Bob Johnstone takes you along on a sea trial of the 40z in 6- to 8- foot seas and discusses the design and capabilities of this impressive cruising yacht. Capt. 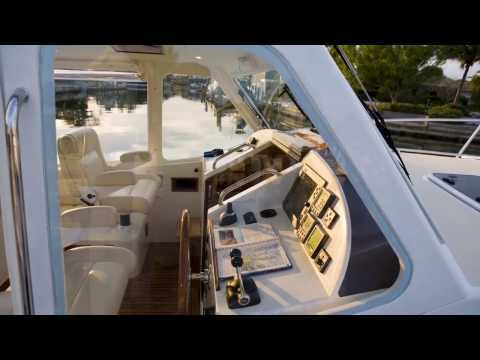 Ken Kreisler from Yachting Magazine reviews the design and layout of the MJM Yachts 40z. 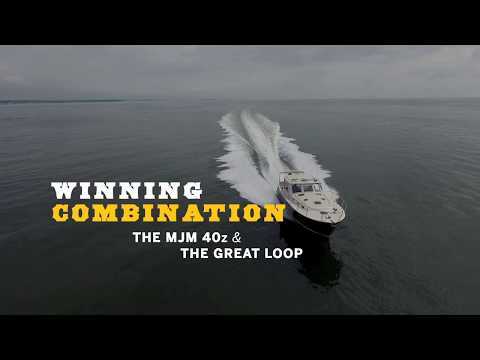 In this video we look at the steps to take for a daily engine check on an MJM Yachts 40z powered by twin Volvo Penta IPS 600s. 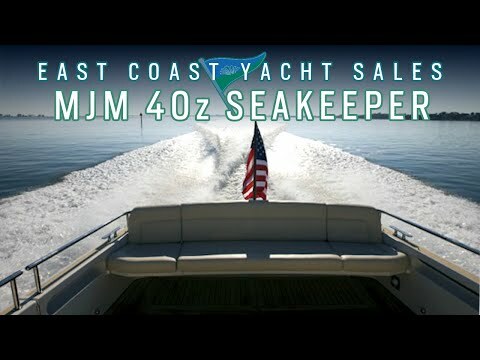 MJM 40z with Seakeeper, sea trial. 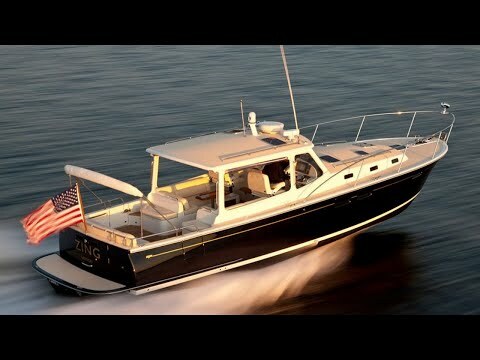 The MJM Yachts 40z is reviewed for its on-deck operational capabilities by the team at BoatTEST. 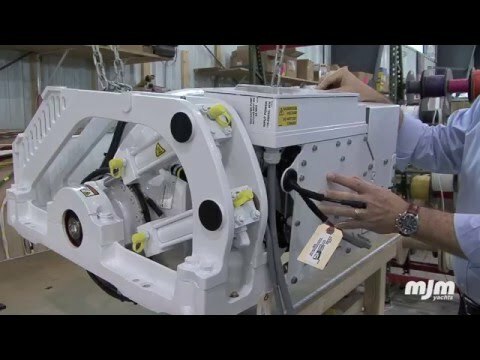 2015 MJM 40z One (1) Seakeeper 5 was installed on an MJM 40z to provide roll stabilization at anchor and underway. 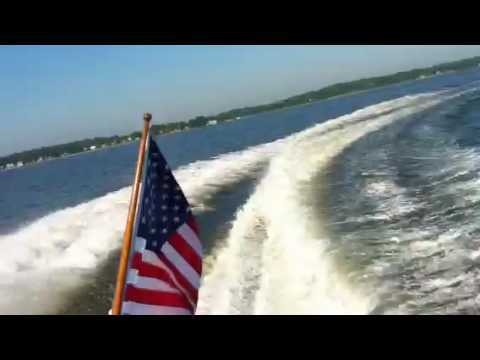 This video gives a visual, side-by-side comparison of boat roll relative to the horizon when the gyro is on and when the gyro is off. 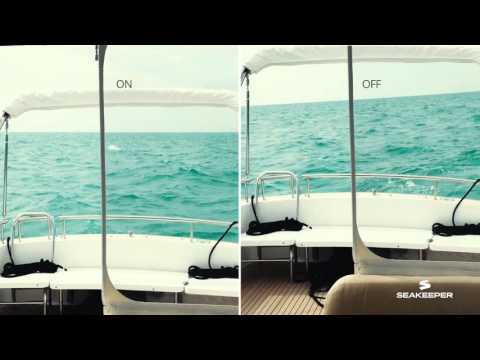 This trial was conducted by Seakeeper and MJM in Miami Beach, FL, on February 9, 2016, to measure the performance of the Seakeeper system at zero speed in beam seas. 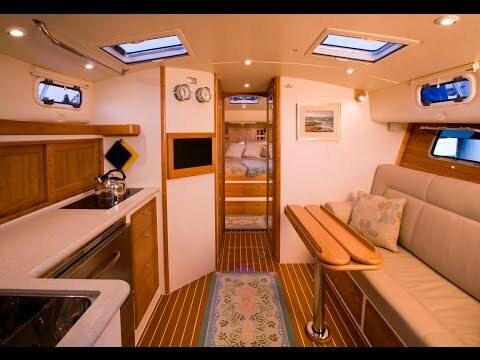 MJM Yachts First-Class Carpentry Review. 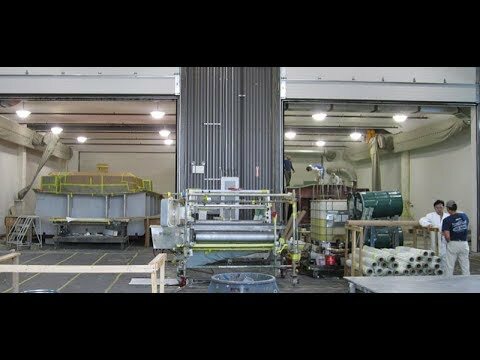 The team from BoatTEST reviews carpentry work at the MJM Yachts factory. 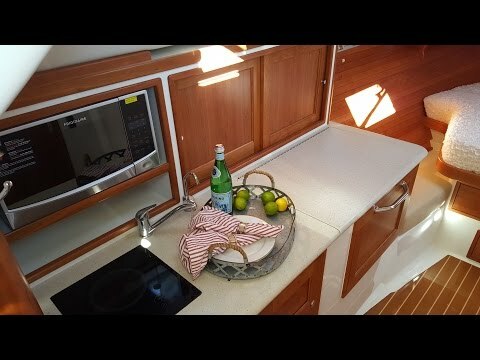 The team at BoatTEST conducts a review of the accommodations of the MJM Yachts 40z. 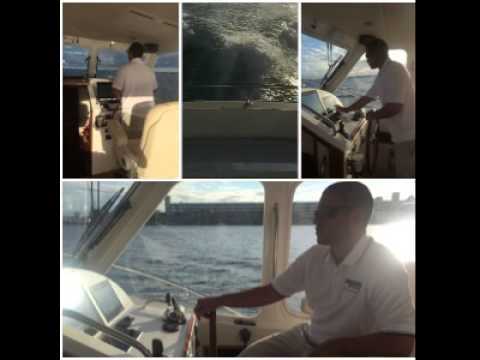 Diaz Marine delivering an MJM 40z Yacht to its new owner. 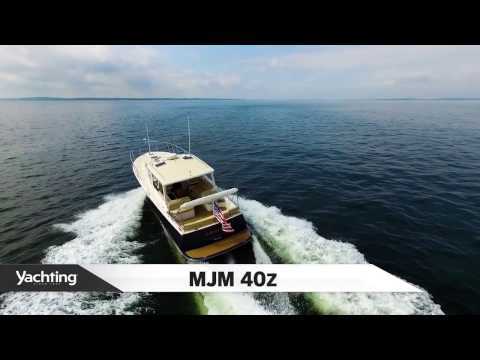 The MJM Yachts 40z receives a review of her features from the team at BoatTEST. 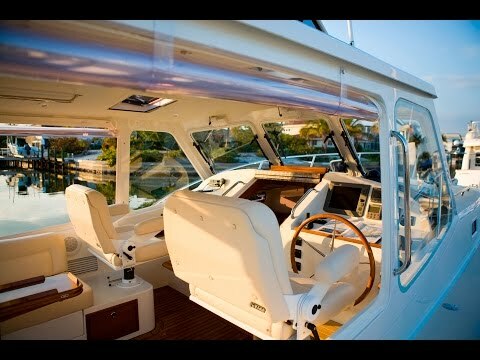 Standard on all MJM Yachts 50z and 40z models are electric forward windows. At the push of a button you can open and close, or set the windows at any level. 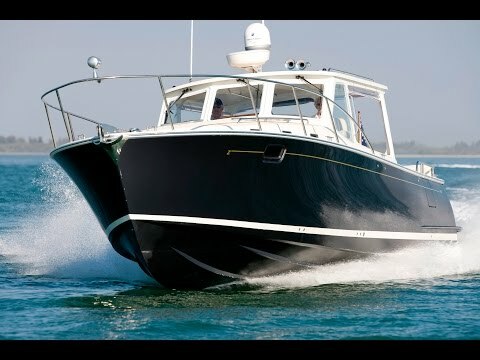 The MJM Yachts 40z is built lighter, stronger and faster to combine extraordinary fuel-efficiency, seaworthiness, ease of handling and 30+ knot performance with great on-deck comfort. 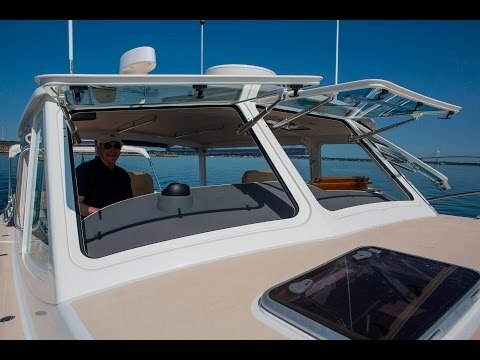 Bob Johnstone, founder of MJM Yachts, demonstrates how simple it is to maneuver the 40z in tight docking situations. The ergonomic placement the Volvo-Penta IPS joystick and the 360 degree unobstructive sightlines are two examples of the thought that has gone into this new design. Capt. 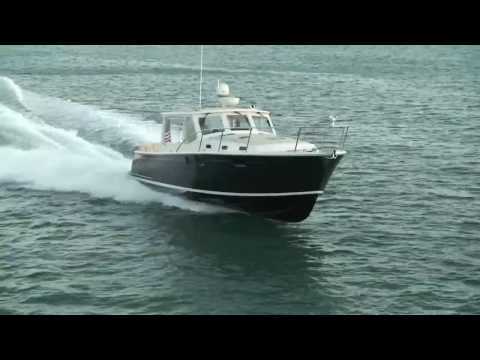 Ken Kreisler from Yachting Magazine reviews the design and features of the MJM 40z.